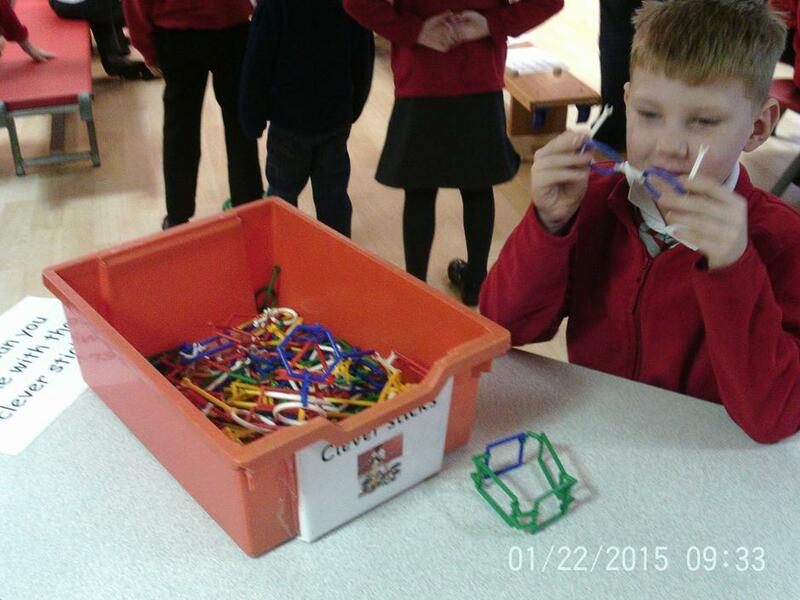 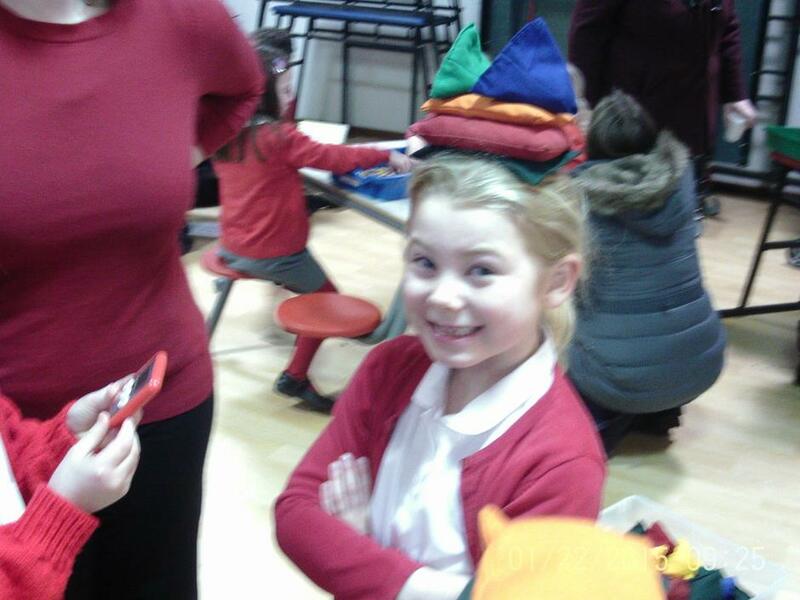 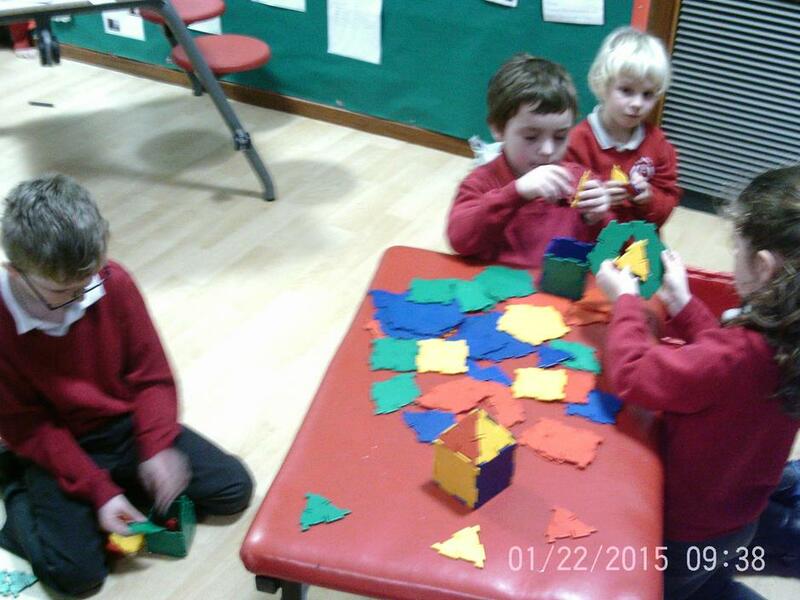 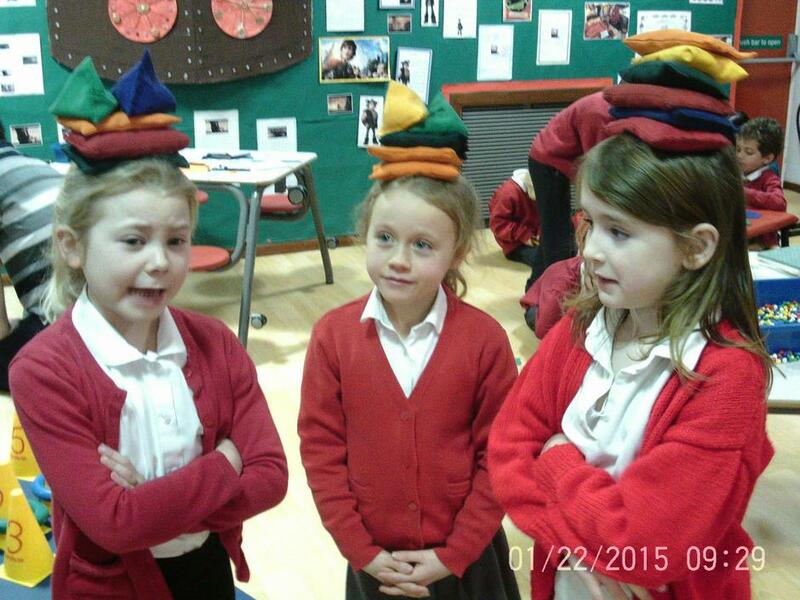 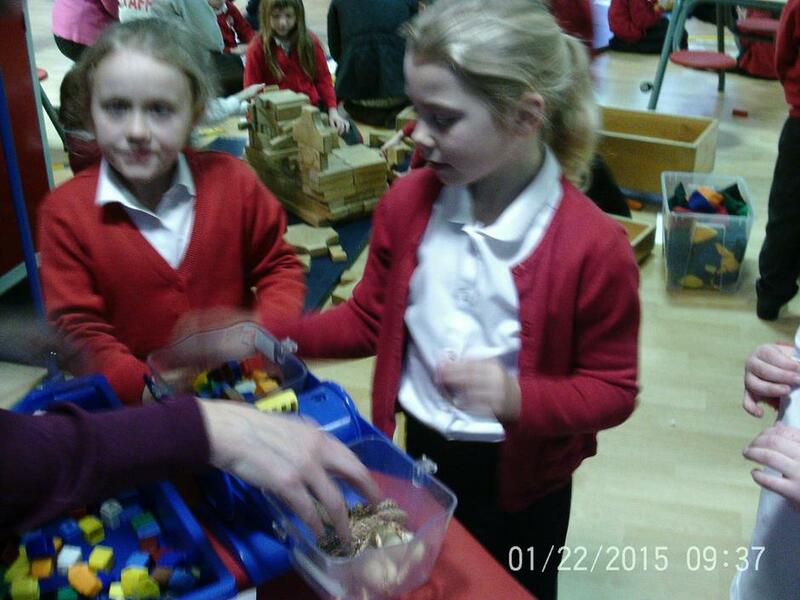 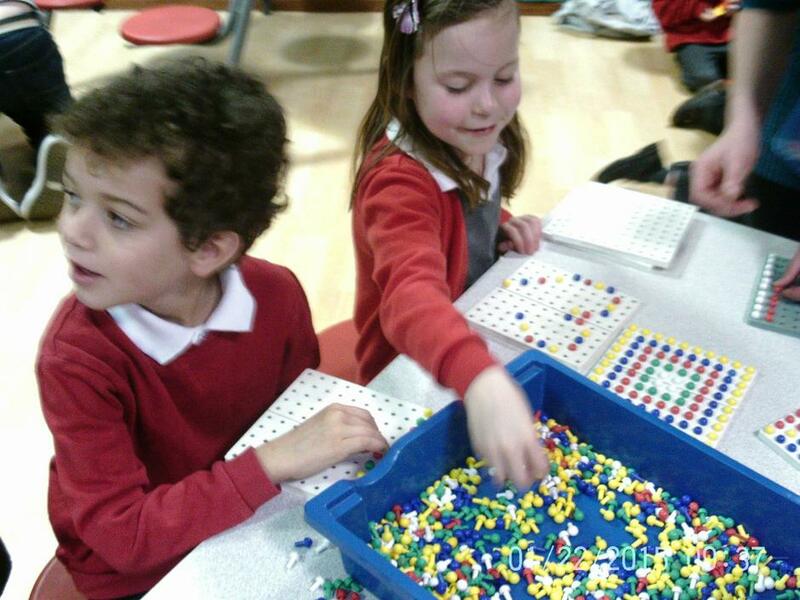 The children in Cougars and Cheetahs had lots fun at their Maths Cafe. 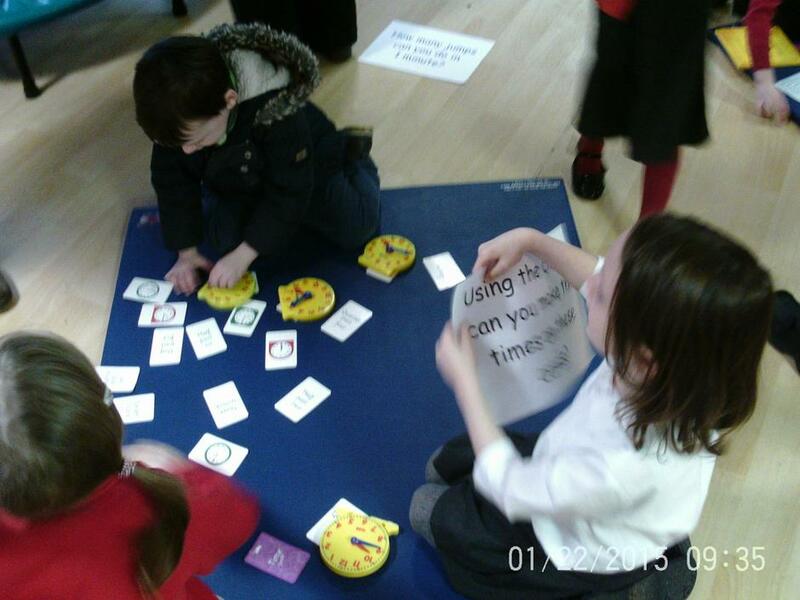 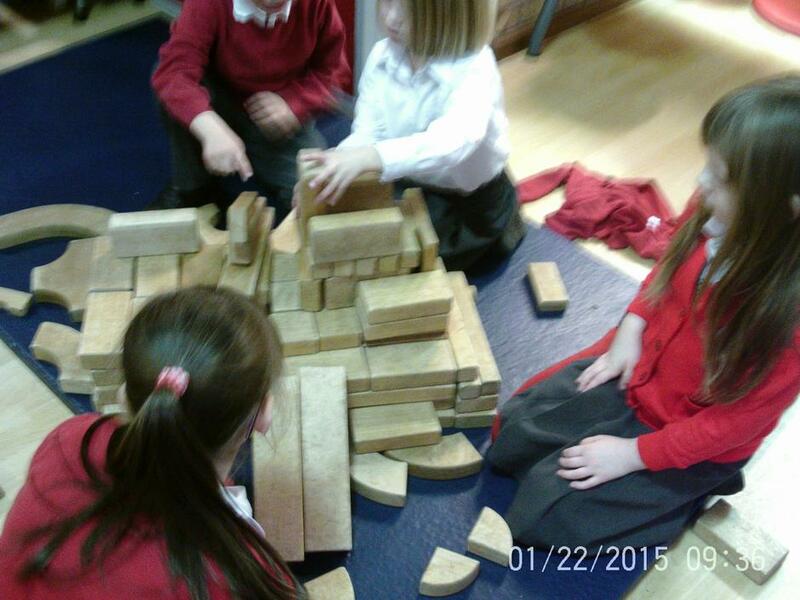 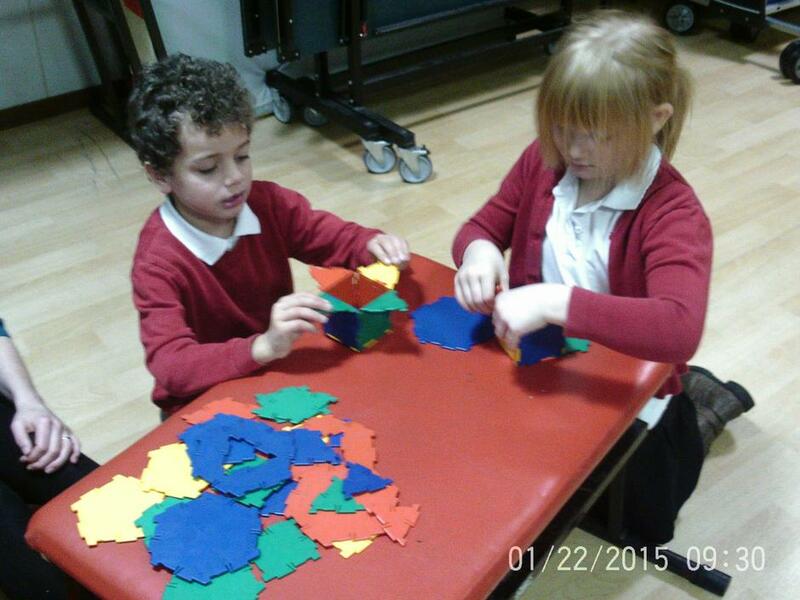 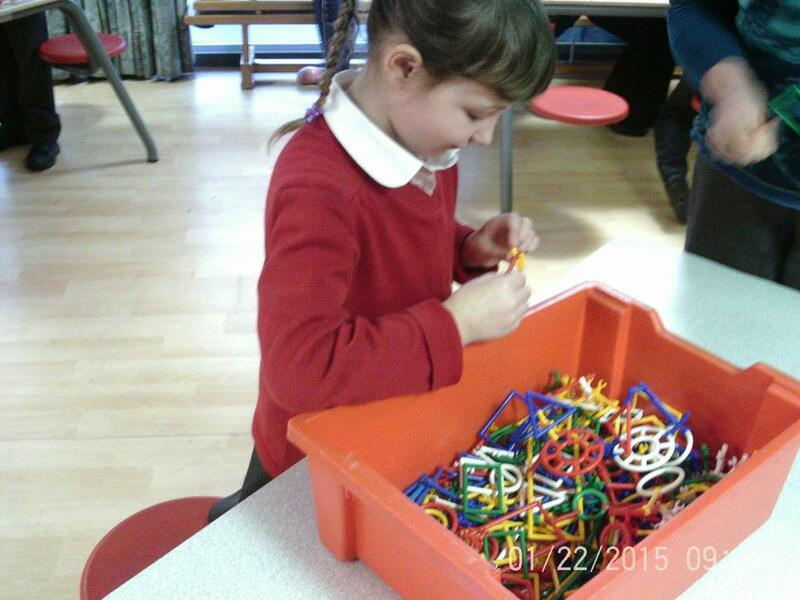 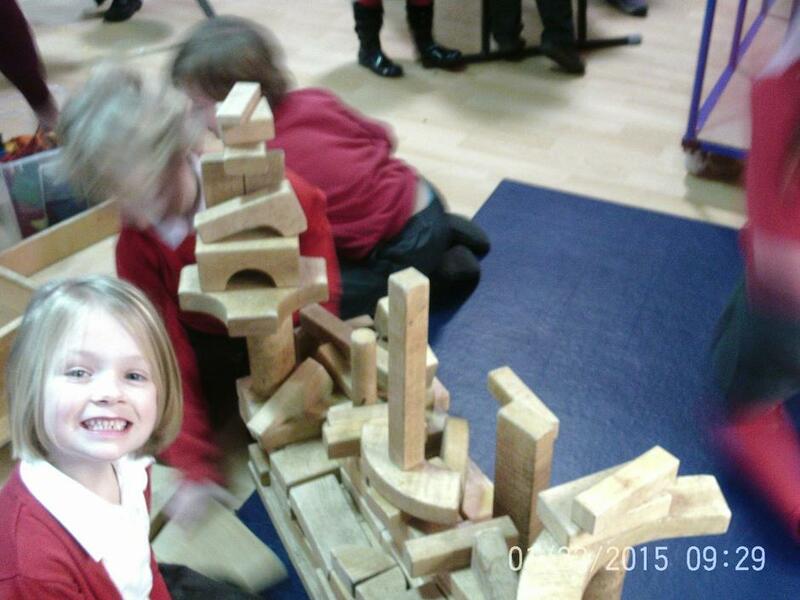 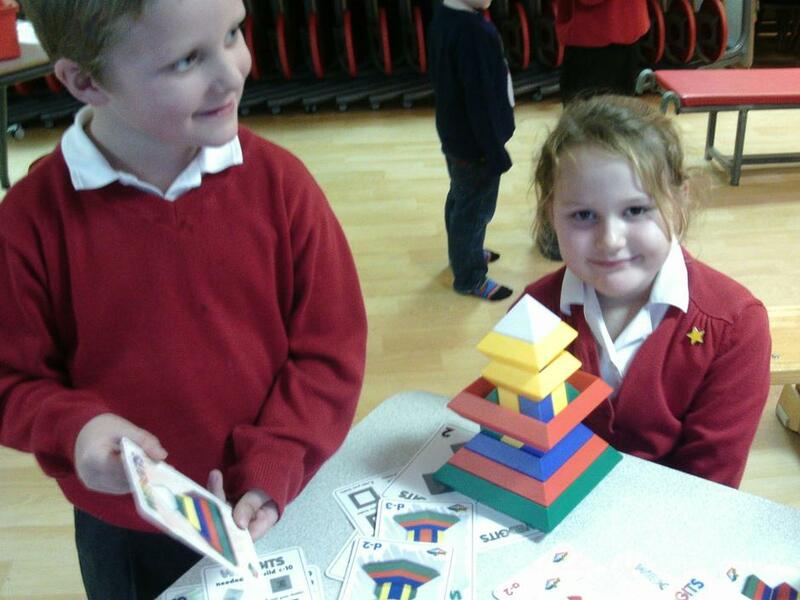 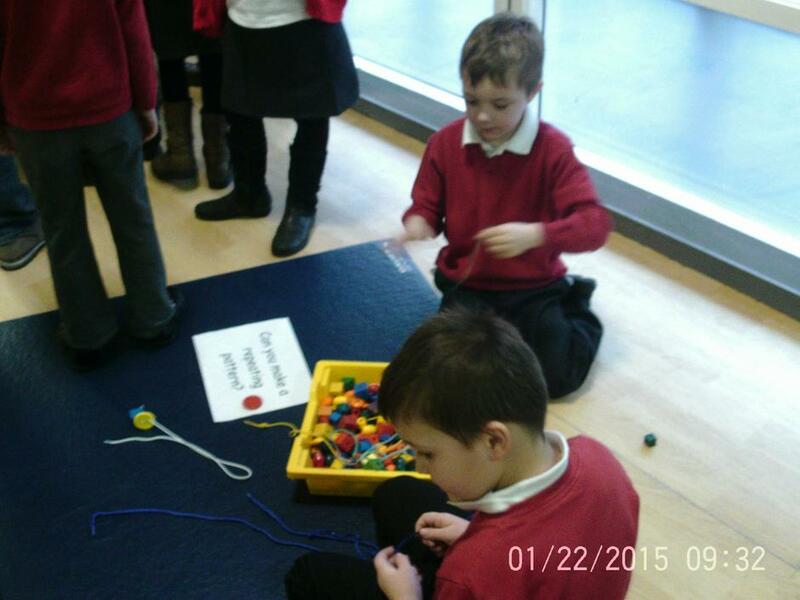 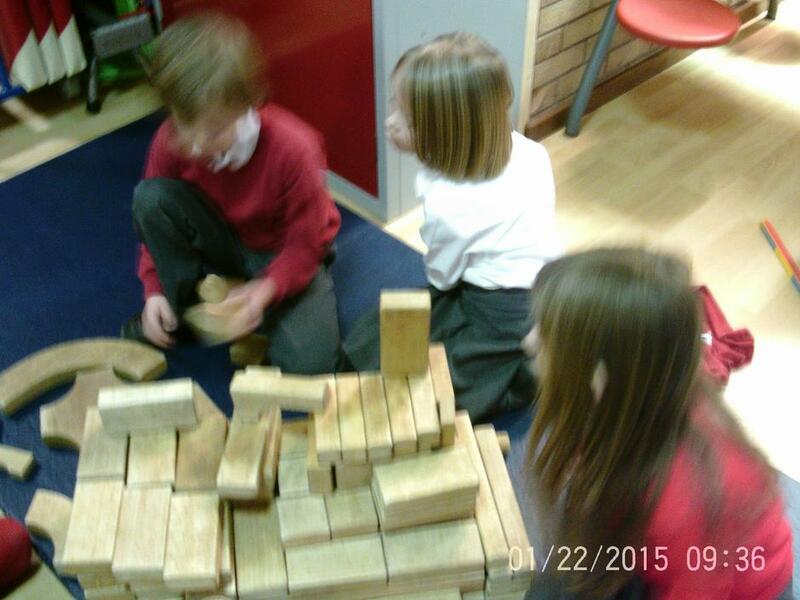 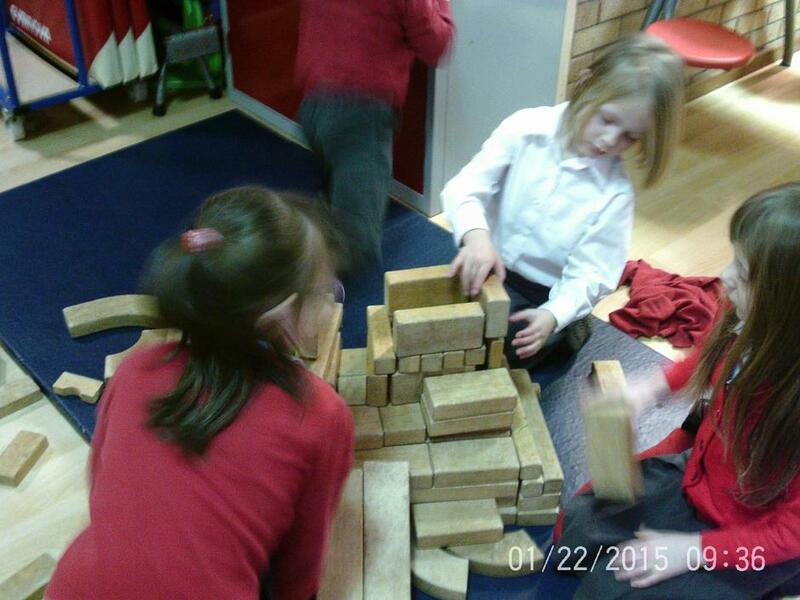 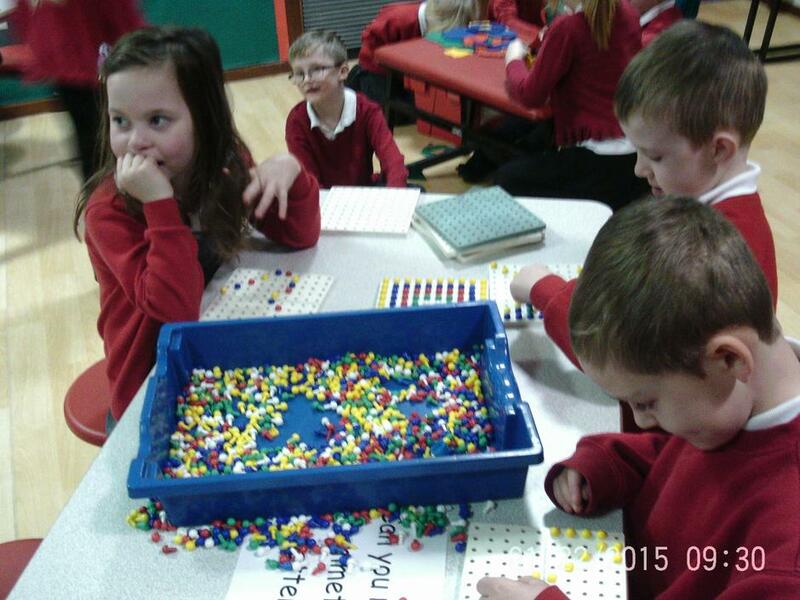 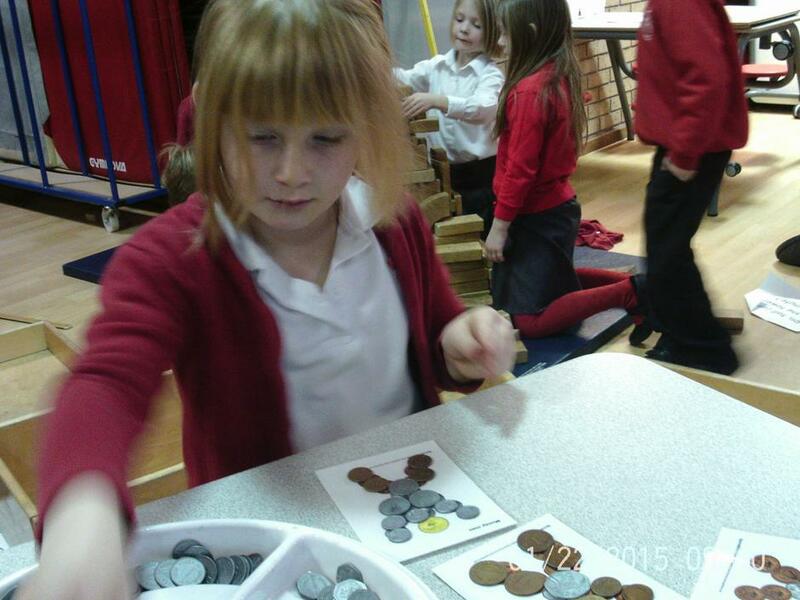 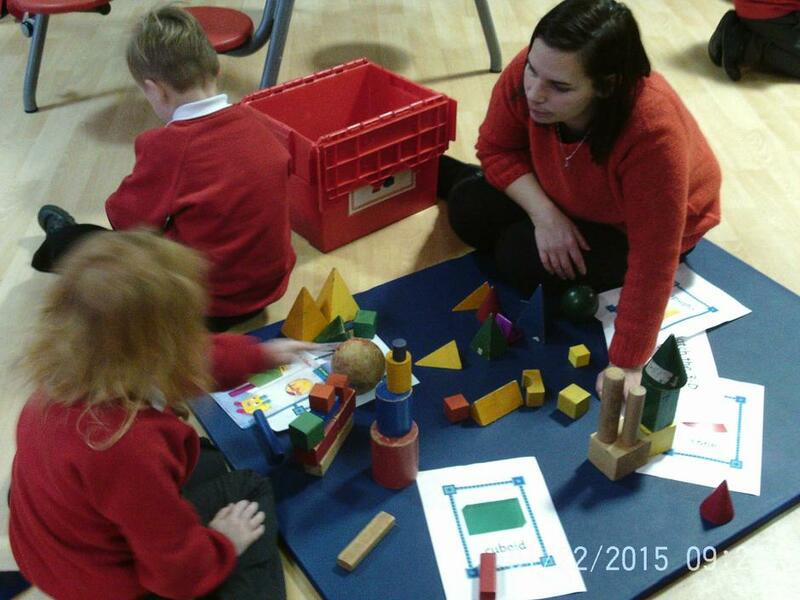 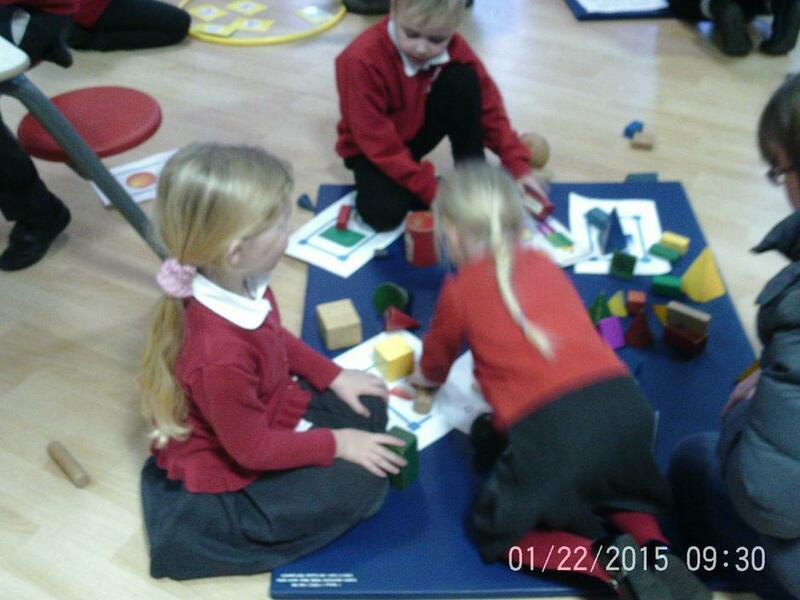 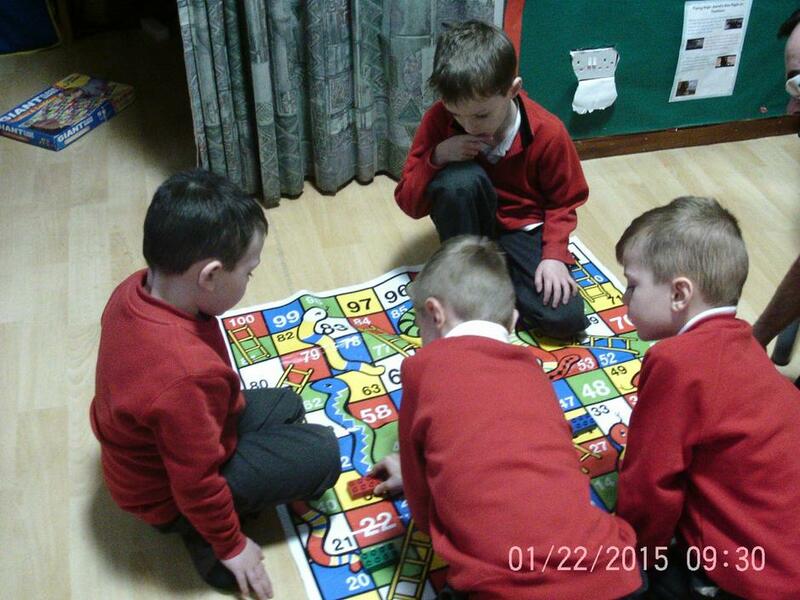 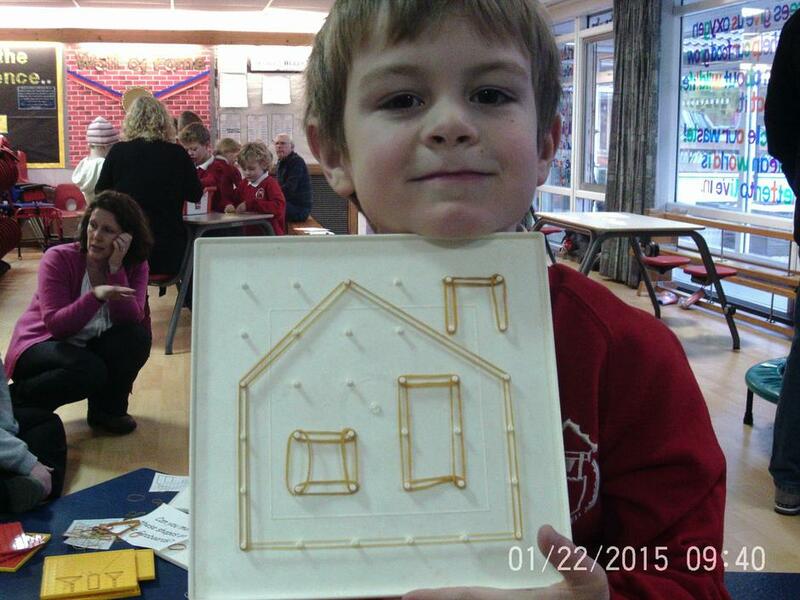 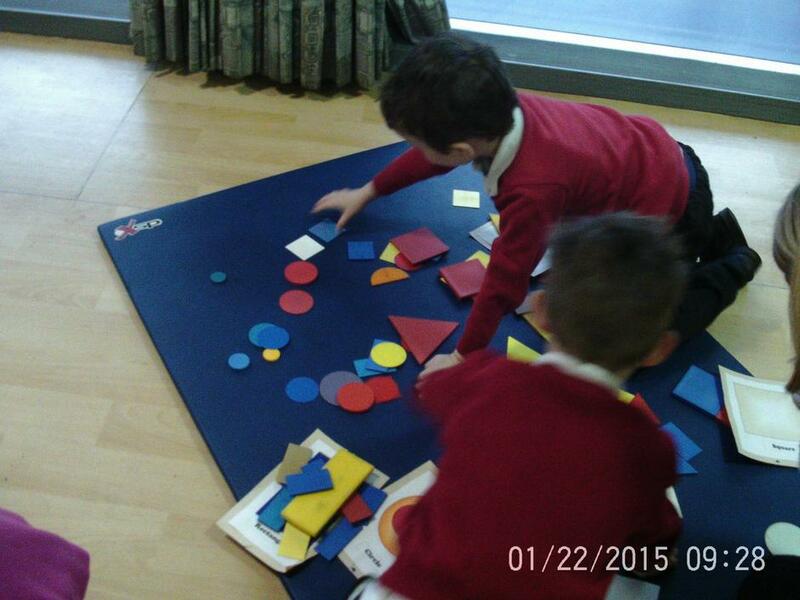 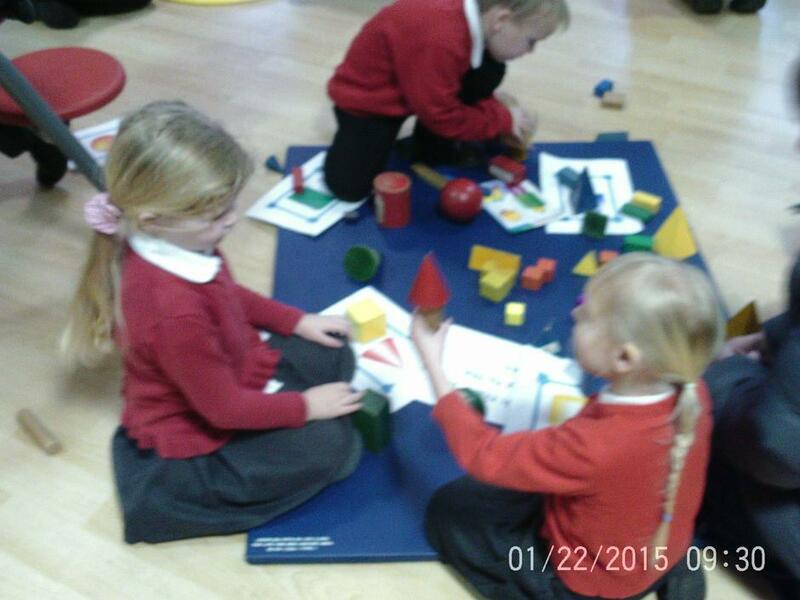 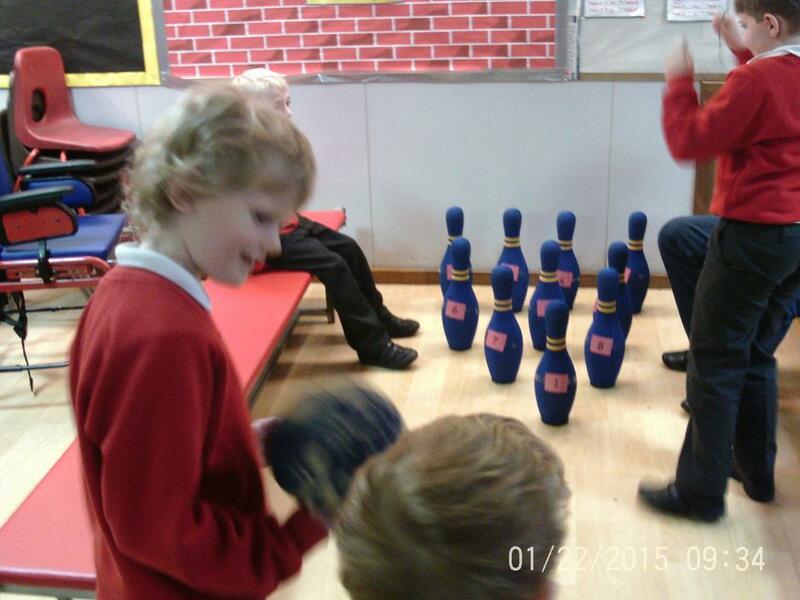 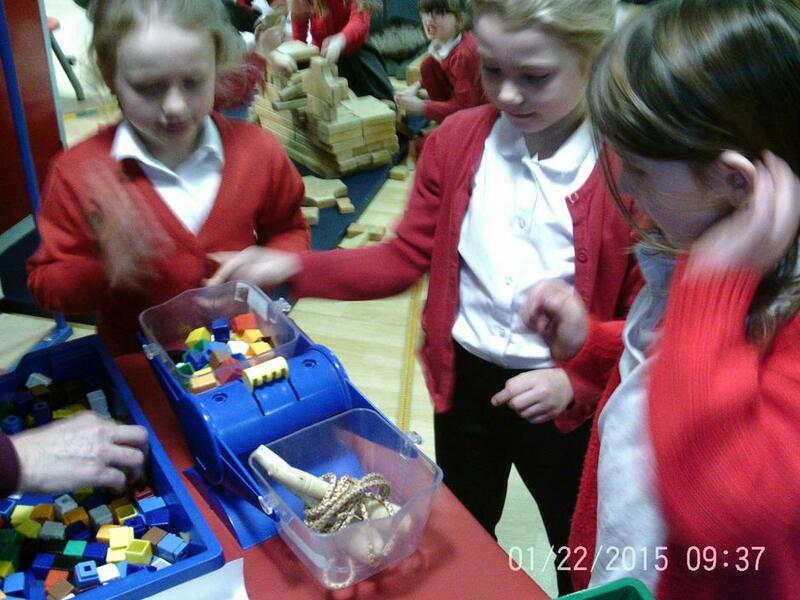 The were different activities with a numeracy focus where the children could be apply the skills they learn in class. 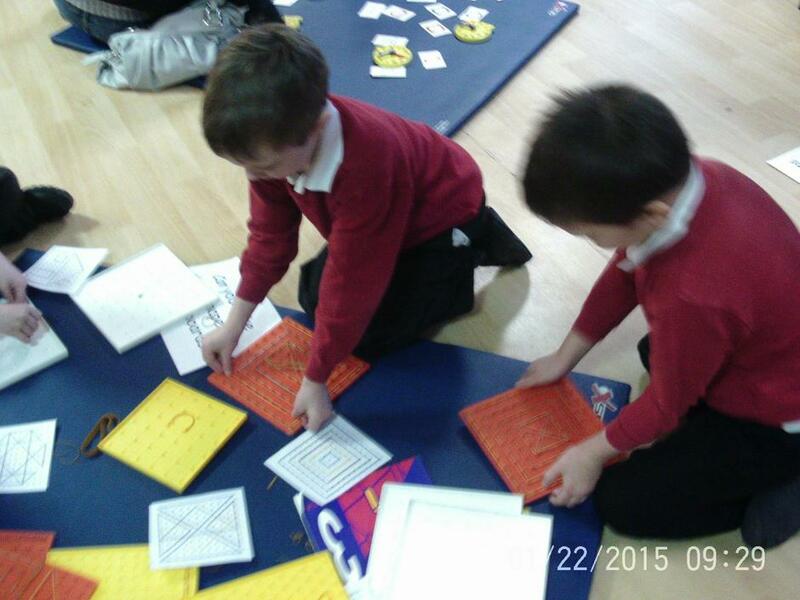 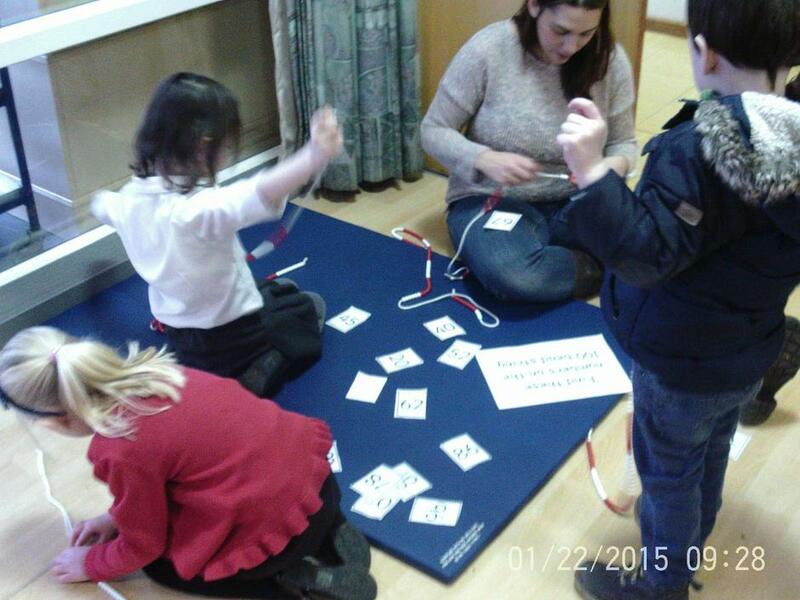 All enjoyed and lots of parents joined in with the number fun!